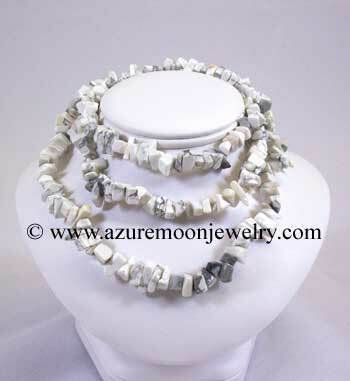 There's nothing like the feel of cool, polished natural Gemstone Chip Necklaces! 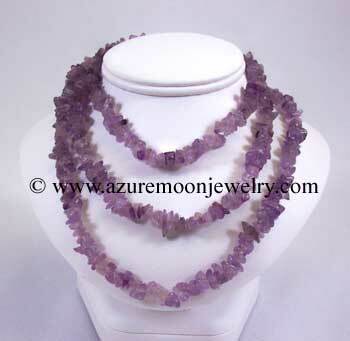 Drape yourself with the power of healing gemstones from the earth with this 36 inch long, endless single strand necklace of genuine Amethyst chips. Chips range in size from 3.5 to 9mm. Necklace is shown draped for display/photo purposes.